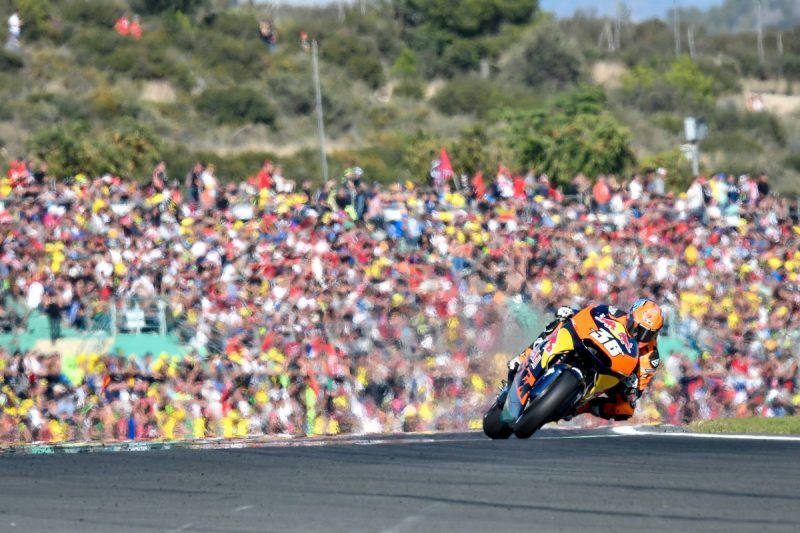 KTM in MotoGP: What’s going on? Outside, the Spanish rain is unrelenting. It blows in pattering waves against the Jerez pit box door. 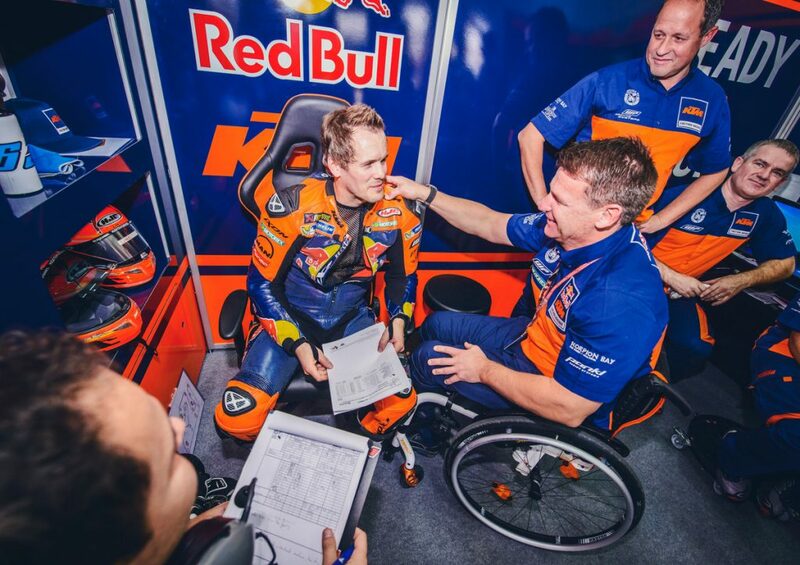 Inside the KTM MotoGP garage spirits are upbeat. 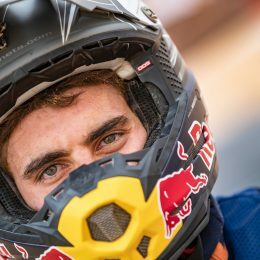 A Red Bull camera crew follows the lively Pol Espargaró around as he greets various members and many orange and blue-shirted personnel like long lost friends. 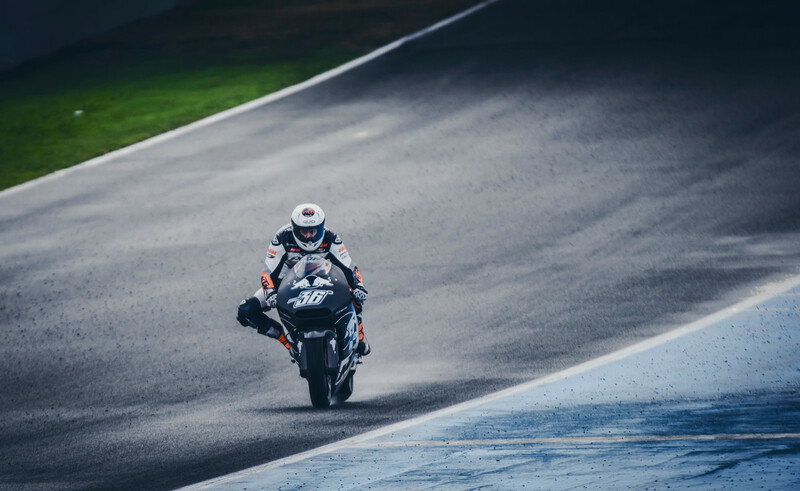 Bradley Smith, in an active riding role compared to Espargaró’s contract-bound spectator status in Jerez, is also having a laugh somewhere among the fancy kit, bling, boxes, parts and other components necessary at a full-blown MotoGP test. 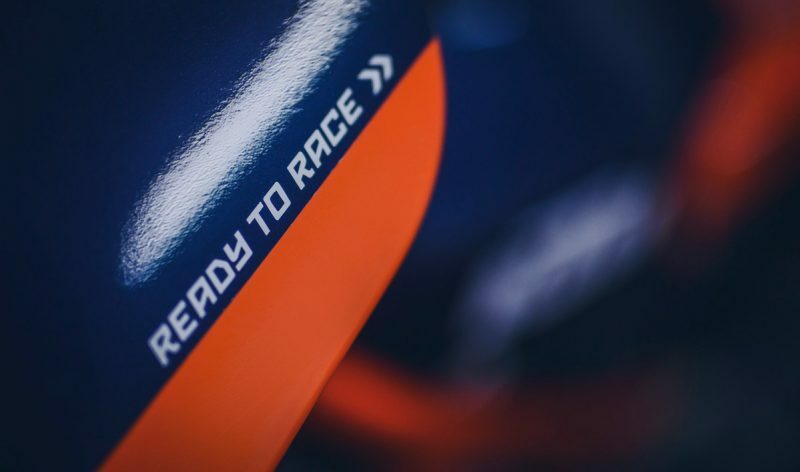 KTM’s mega racing project is now finding fourth gear and hurrying into fifth with the Spanish and English athletes having sampled the RC16 and comparing notes alongside the endless miles accumulated by Mika Kallio – the only rider getting ready for the howling rain outside. The team have been filling pit lane garages around the continent for over a year and were able to wear their ‘race faces’ only a fortnight ago at Valencia and before our little visit at Jerez to speak to Crew Chief Paul Trevathan for an update on one of the final status checks on a ‘stew’ that has been simmering for so long and so far. Are they nearly ready for blast-off as testing window closes until the year of reckoning? Paul, it seems like KTM have been testing and preparing forever so where is the team at now after this last November test? Was there a ‘Valencia Effect’? When you look back on that wild-card debut what can you take from it? 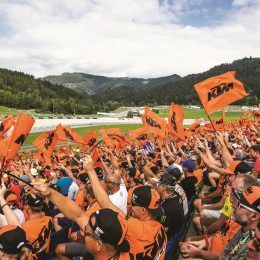 5 Responses to KTM in MotoGP: What’s going on? 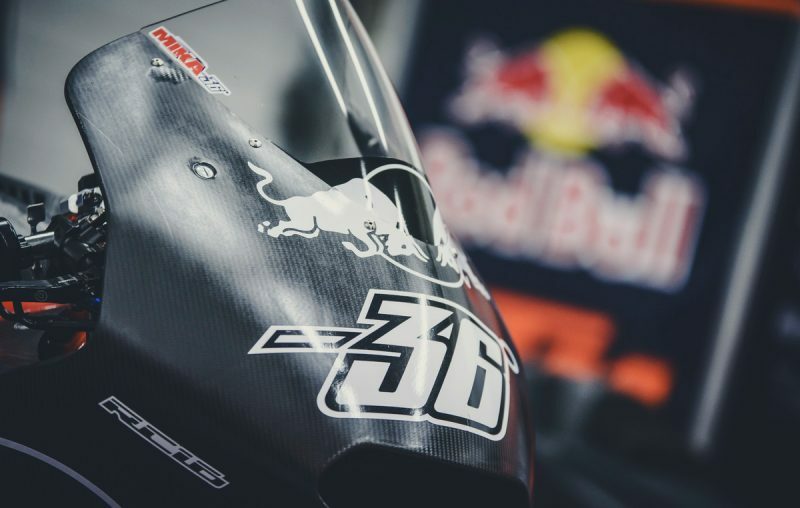 Fantastic insights into the KTM project. 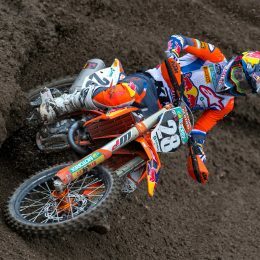 I’ll translate some of it on the Moto Journal Website today. Keep up with the good work and best of luck for 2017.